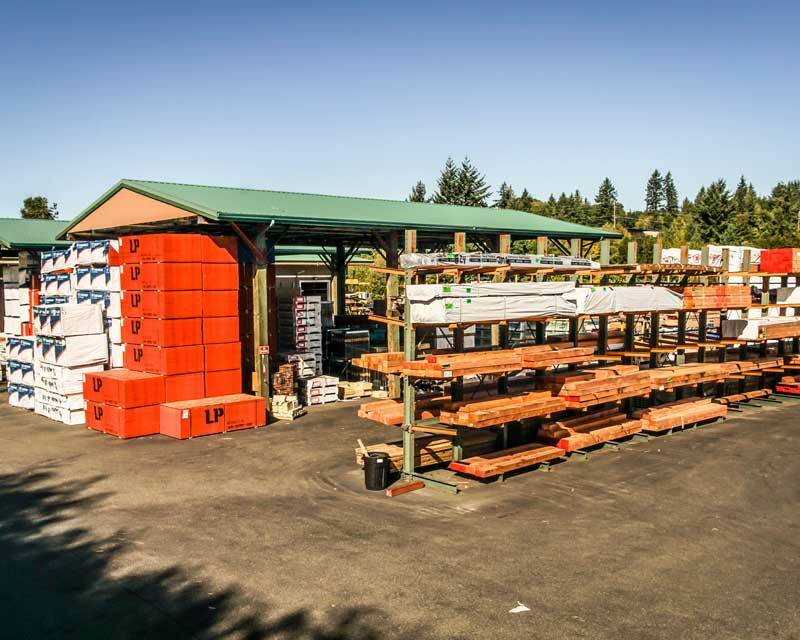 Our inventory is optimized for new construction and remodeling. 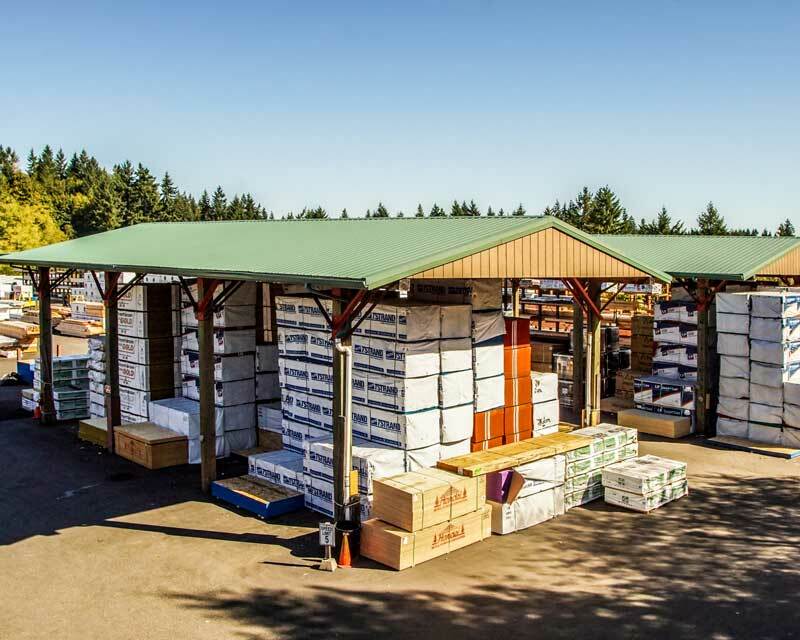 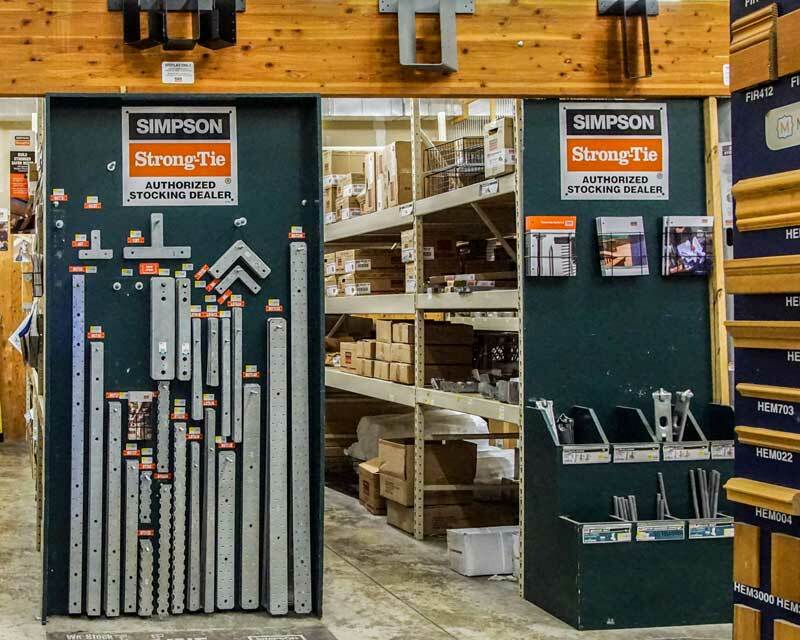 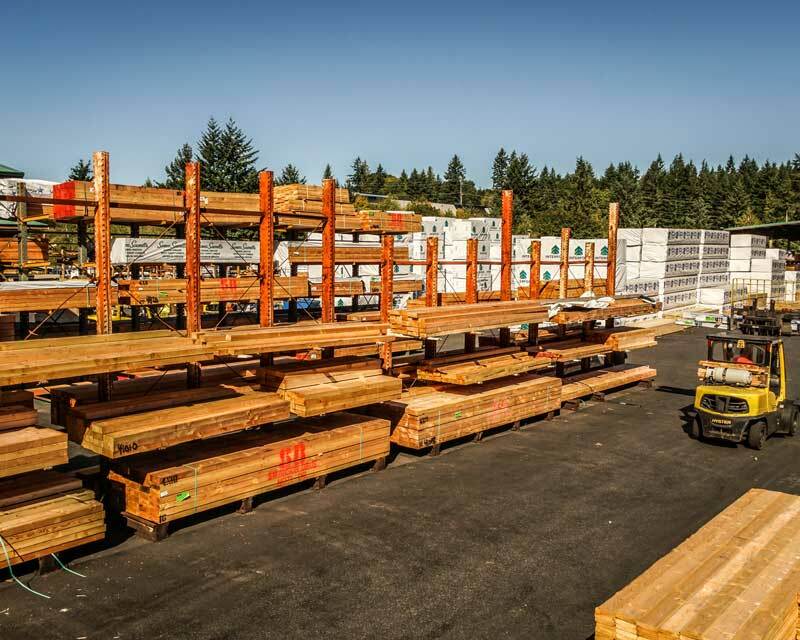 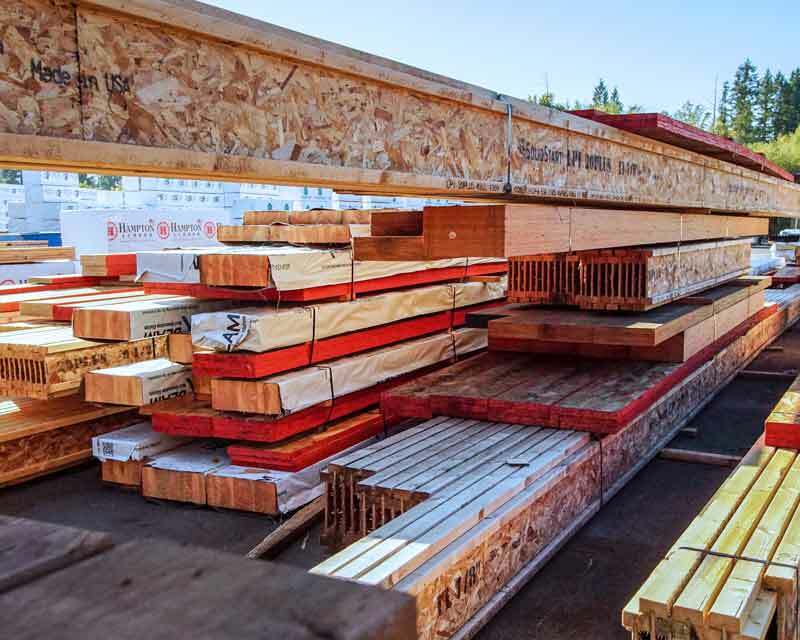 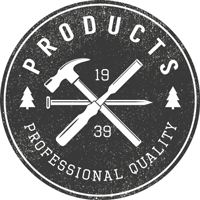 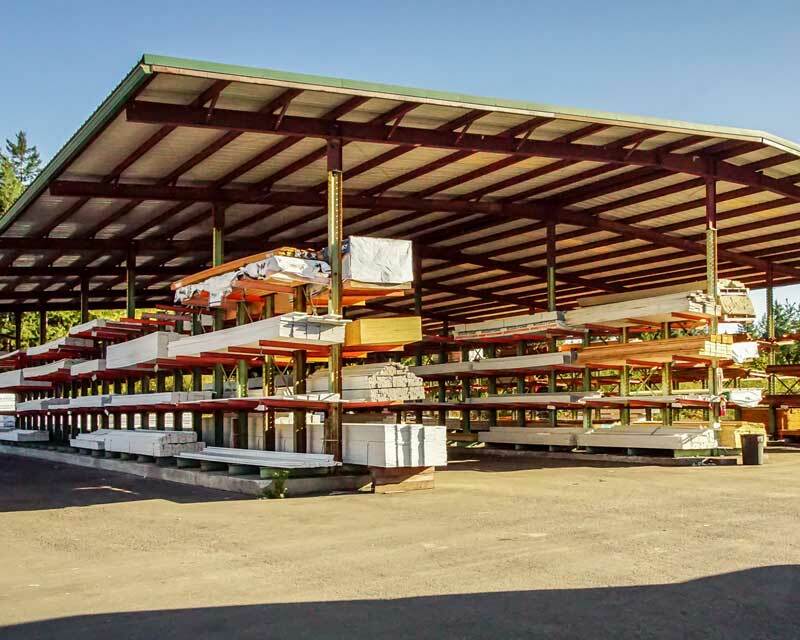 From site levels to oversized beams our large inventory gives you a wide selection of quality materials and professional tools. 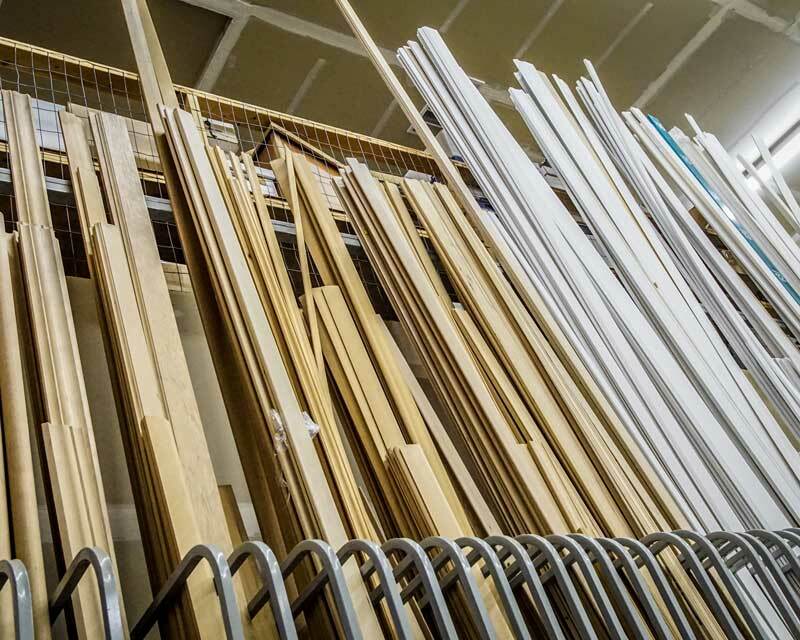 You benefit from the innovative and long-established relationships that we have with our supplier partners. 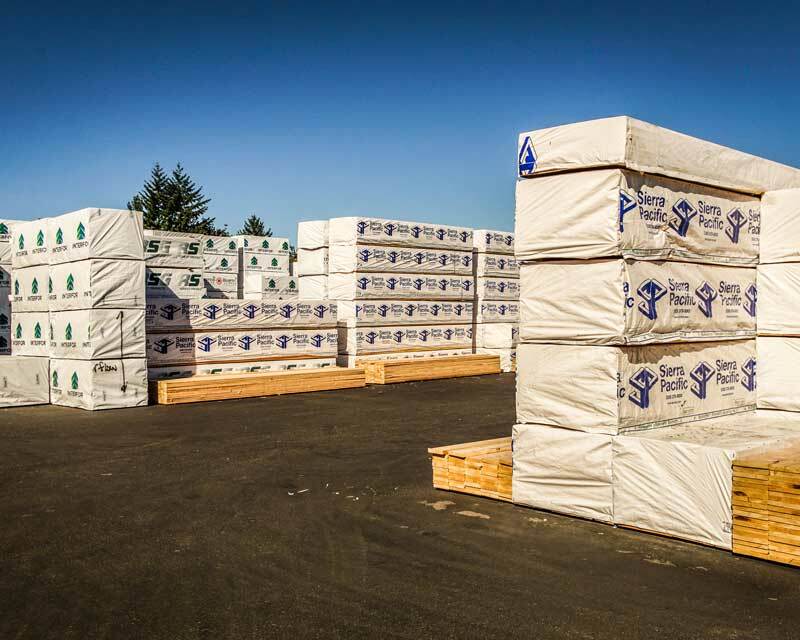 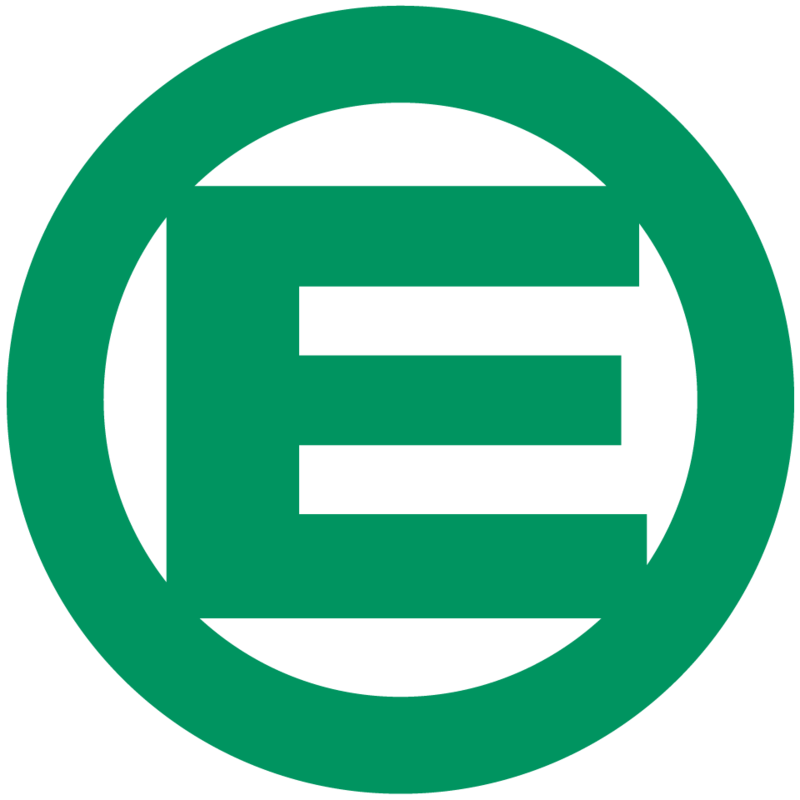 This means you can count on the same high-quality materials delivered to your job site every time. 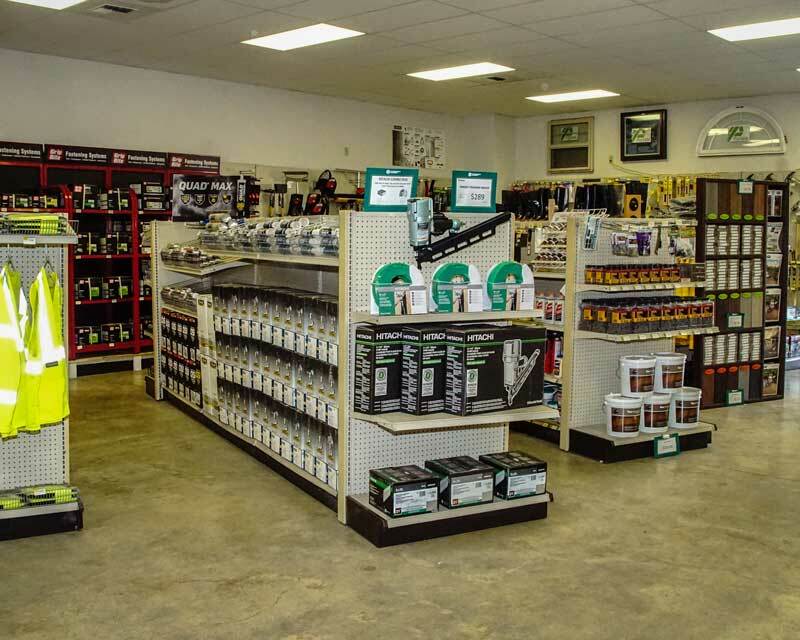 We have what you need from foundation to finish.